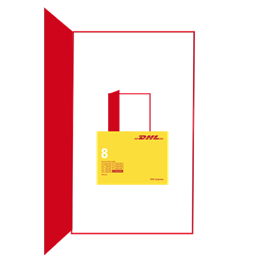 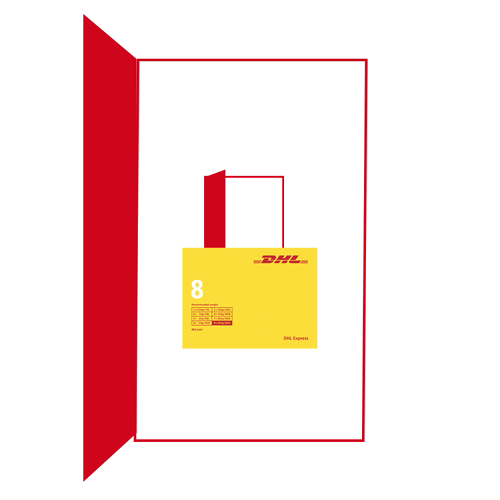 With DHL Express you can deliver with peace of mind, confidence and concentrate on what’s important, growing your business. 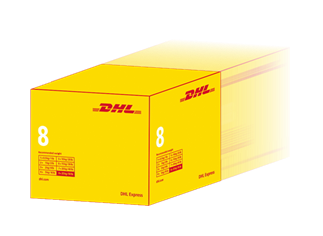 Rest assured, DHL Express will make your delivery on time and safely. 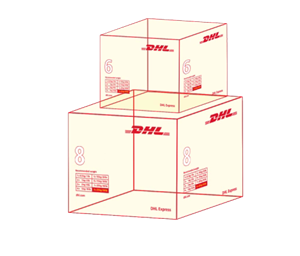 Leave your shipping in our hands. 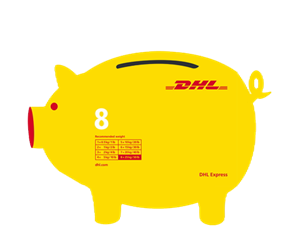 No matter where in the world you are, we have the infrastructure and people to ensure that you stay connected to over 220 countries and territories worldwide. 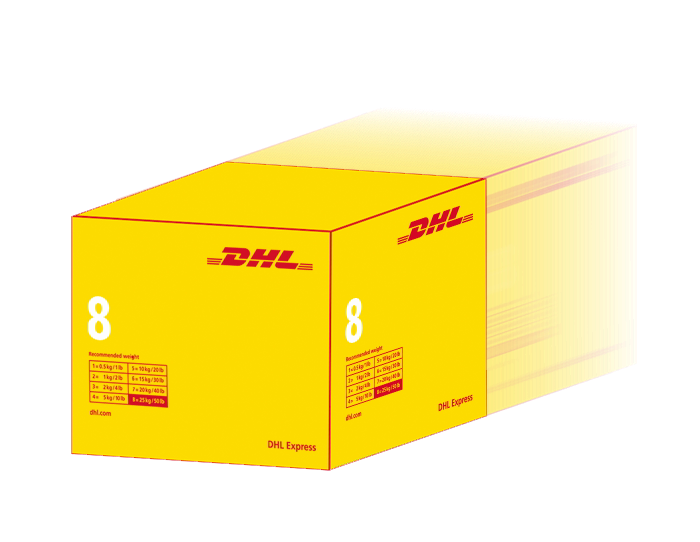 And with our unmatched security, reliability and speed, it means we can make your delivery on time and in safe hands.